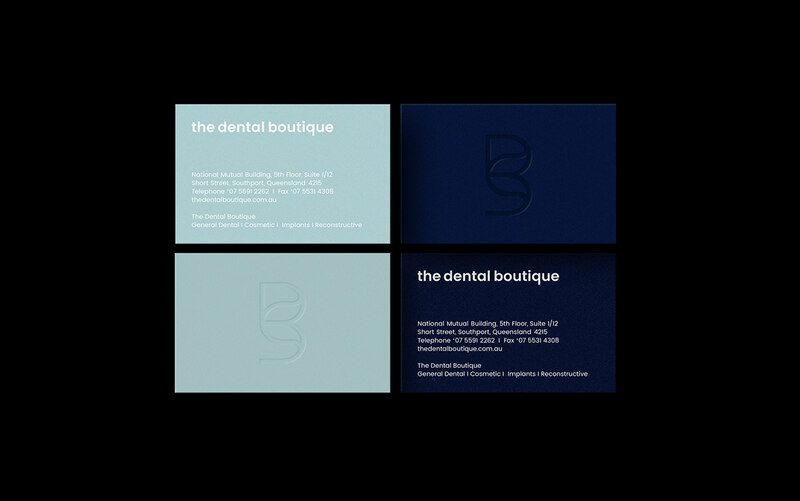 Located on the Gold Coast, Australia, The Dental Boutique is a clinic specialising in dentistry and cosmetic surgery. 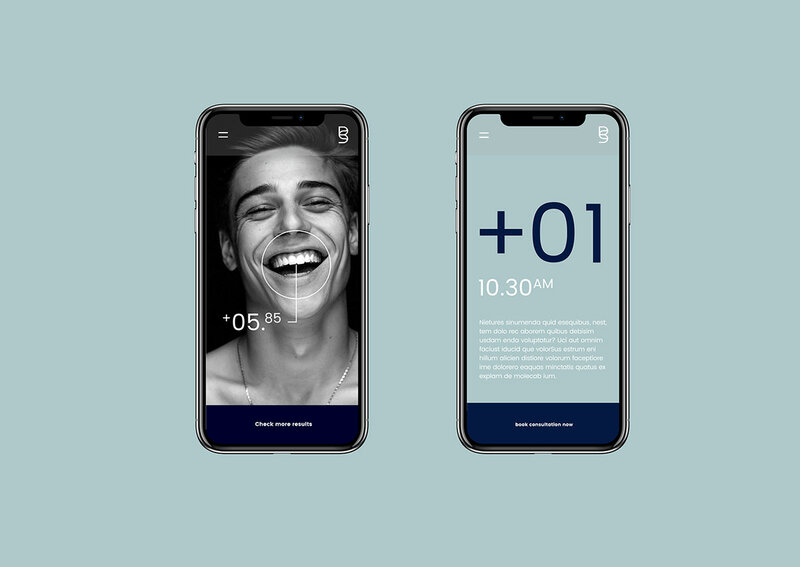 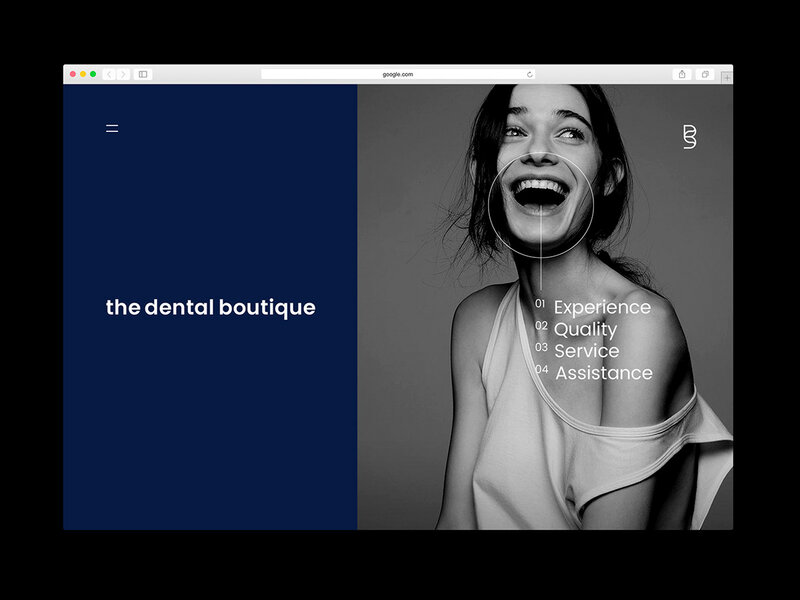 Dedicated to providing excellent service, their brand needed an update that realigned their vision and goal of being the most outstanding dental practice on the Gold Coast. 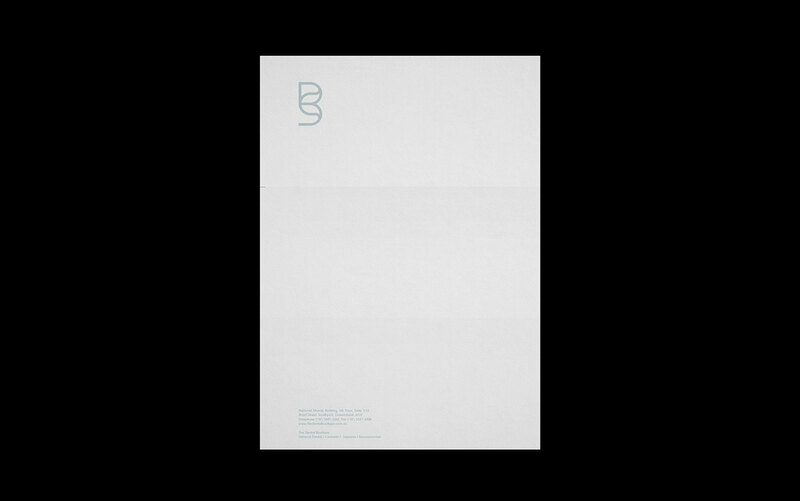 Being located in such an iconic part of Australia, the identity steers away from the typical and common associations of 'surf' and 'beach', and positions itself as a boutique and premium brand, aiming to attract a more modern and sophisticated demographic. 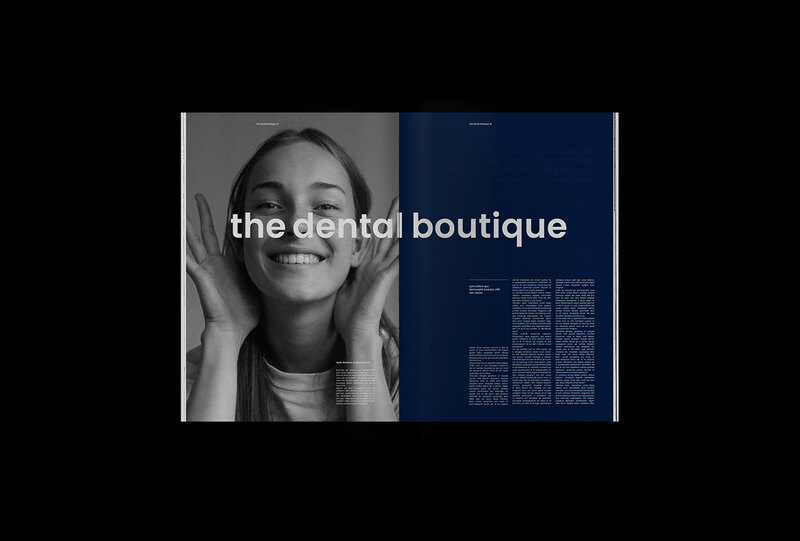 Mouths come in all shapes and sizes and this concept focusses on the varying forms and expressions of people's mouths. 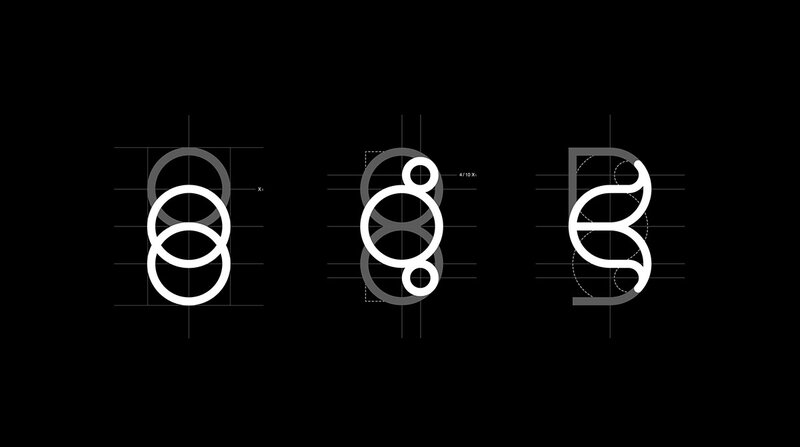 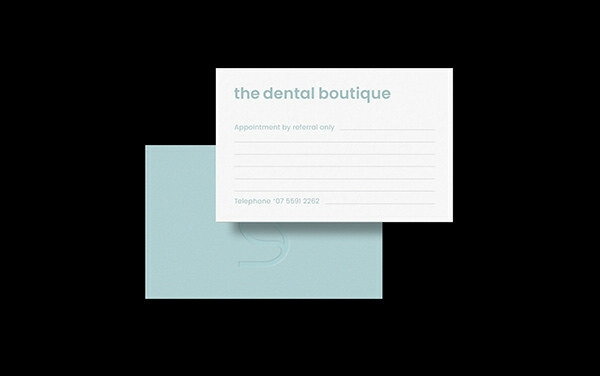 By using the letters 'D' and 'B' in their name, and reflecting them symmetrically, this forms the shape of a mouth/lips to symbolise what the brand focusses on — dental and oral cosmetic treatment. 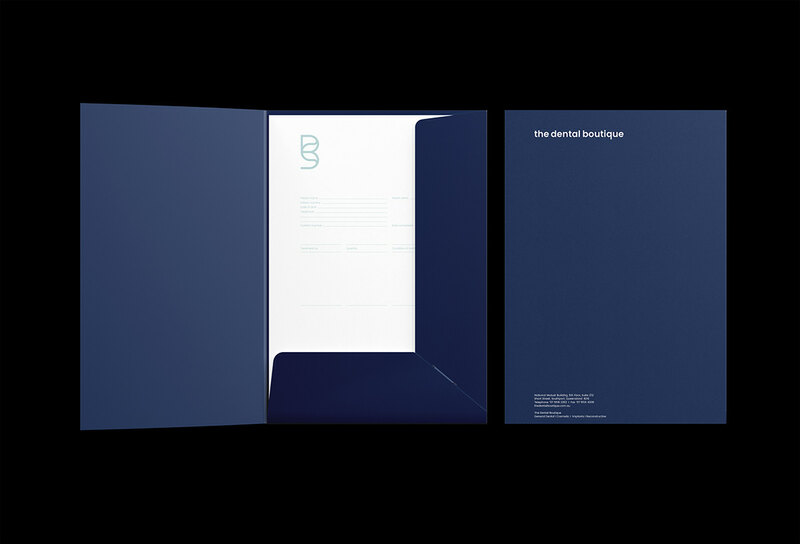 This was a presented concept, but not the final one that reached realisation for the client. 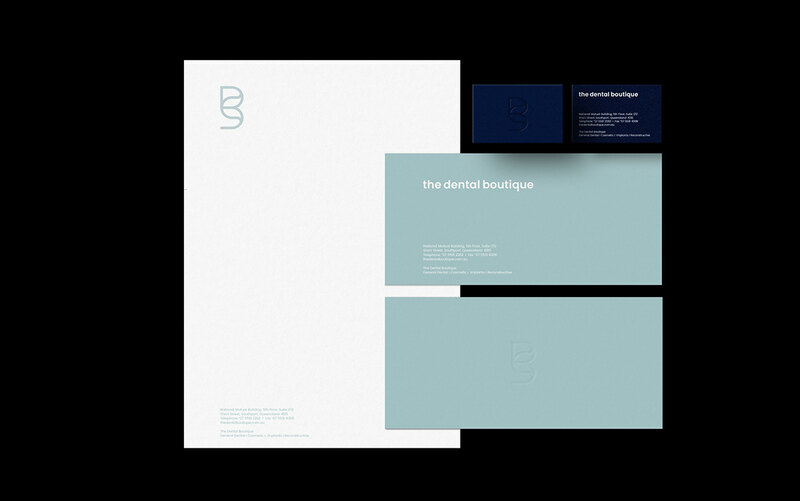 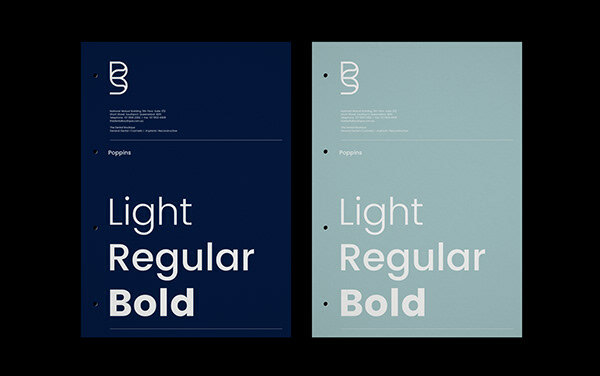 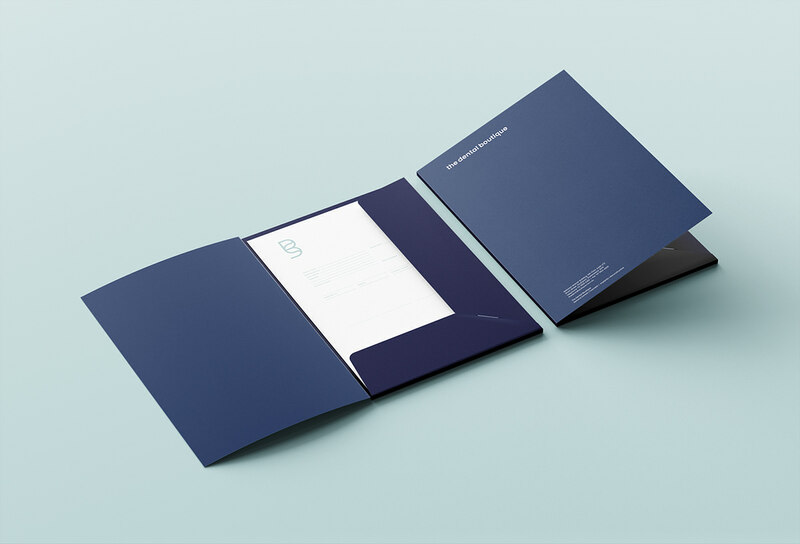 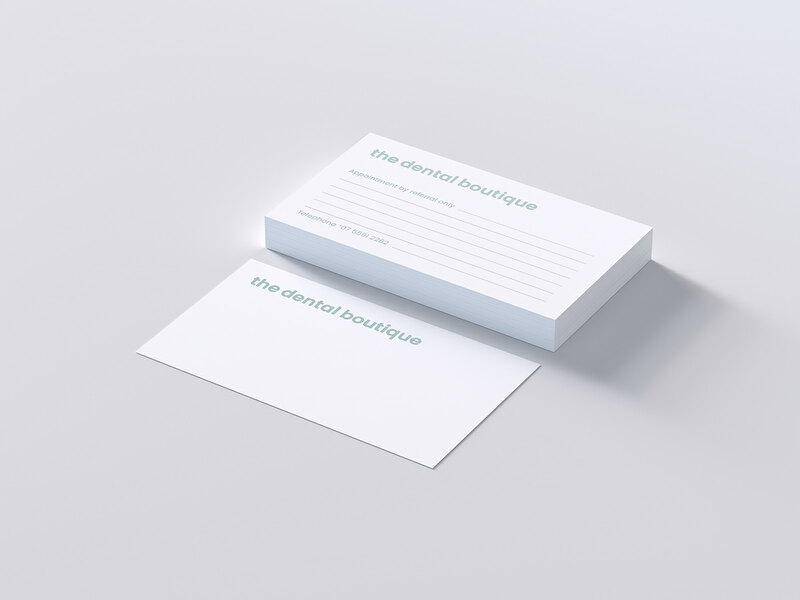 Branding and identity concept for The Dental Boutique, a dentistry and oral cosmetic surgery located on the Gold Coast, Australia. 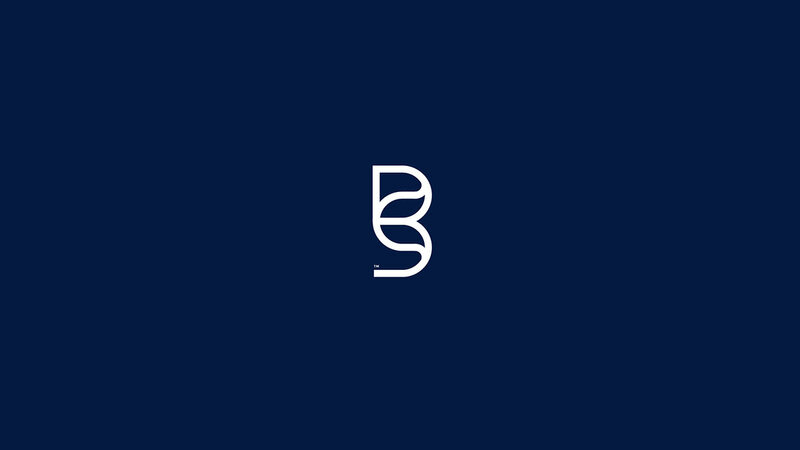 By using the letters 'D' and 'B' in their name, and reflecting them symmetrically, this forms the shape of a mouth/lips to symbolise what the brand focusses on — dental and oral cosmetic treatment.